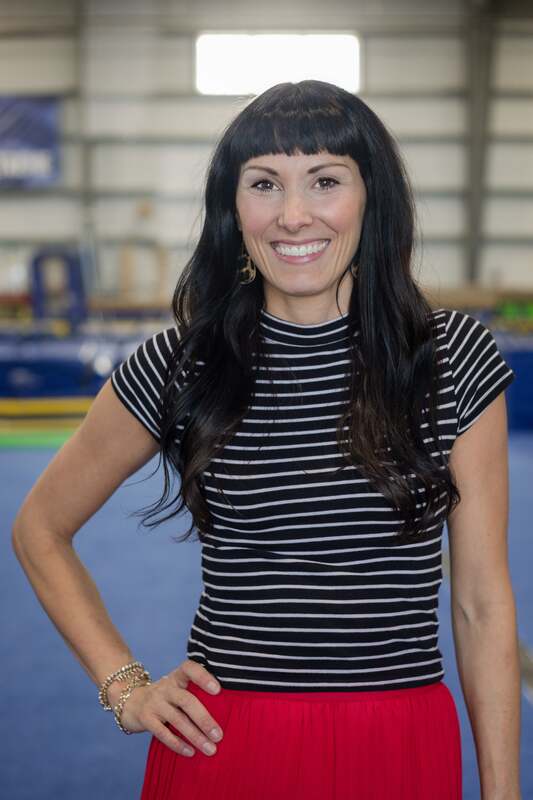 Heather Buelow joined Xtreme in 2017 as a Homeschool Team Coach and transitioned to Chief Operations Officer in 2018. Heather is a Wisconsin native and alumnus of Loyola University of Chicago, bringing over 16 years success in management and strategic operational development. Her high-energy, charisma and transformational leadership have been instrumental in cultivating team integration, recruitment, and best practices. Heather is highly effective in leadership development, brand identities and launching standardization initiatives to achieve both immediate and long-term goals. She is relentless in her pursuit to whole heartedly invest and equip those around her with the tools for lifelong growth. The heartbeat of Heather’s focus is aligning culture to business strategy and building excellence in team collaboration.